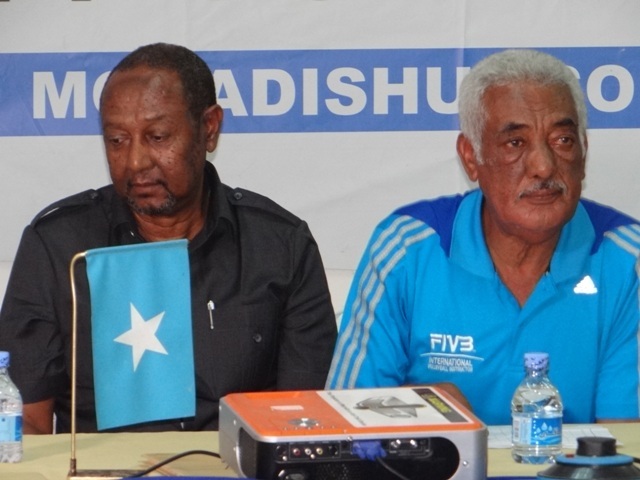 A high level Volleyball couching course concludes in Mogadishu. 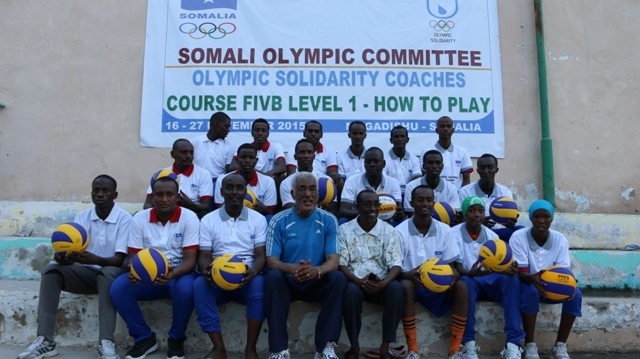 Somali Olympic committee has completed a 12 days long top level Volleyball couching course for Somali Volleyball Federation which attracted over 18 volleyball coaches from all over the country. 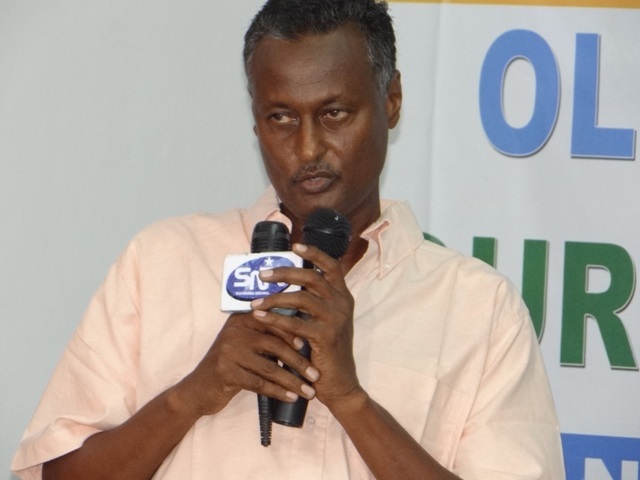 On his opening remarks the president of Somali Volleyball Federation Abdulkadir Omar Abukar showed his appreciation and gratefulness towards Somali Olympic Committee for organising such an outstanding course and reiterated that the knowledge gathered from the programme will not only benefit for the trainees but will also contribute the development of Somali Volleyball as a whole. The instructors of the course who on their parts addressed to the ceremony thanked to both Somali Olympic Committee and Somali Volleyball Federation for receiving them the warmest way possible as well as the professionalism they have showed in order to make this course a very successful one. Instructor Apaddo from Mauritius was very familiar with the capital city and its sports community as he teaches in Mogadishu the second time, he has urged the newly qualified coaches to demonstrate their knowledge on the training grounds and wish them a success in the future. Alamayu who was the other instructor from the neighbouring country of Ethiopia congratulated Somali Olympic Committee for the accomplishment of the course and ensured them their investment will not be wasted as the coaches they have selected for the course were determine to learn and to prosper. 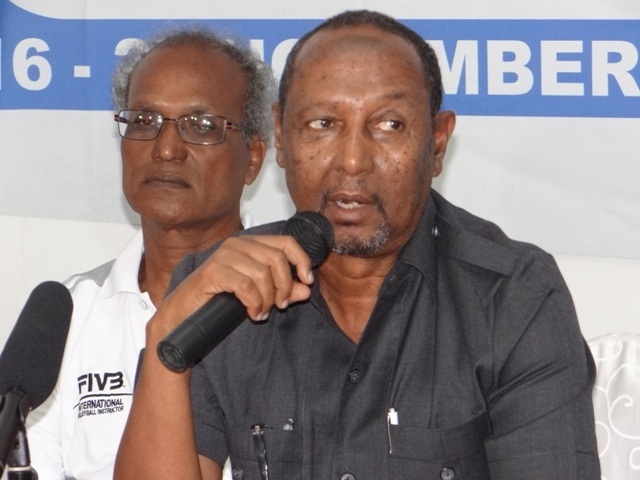 To conclude the closing ceremony of the course the Somali Olympic Committee president Abdullahi Aahmed Tarabi has expressed his gratitude towards the Olympic Solidarity for funding the project and the course's instructors for their bravery of conducting such a training programme in a city that has been experiencing lawlessness and civil war for the past 24 years and promised to them that their efforts and determination to develop Somali Volleyball will not be forgotten. 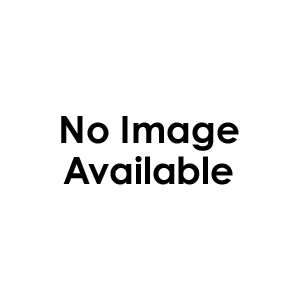 "This course is part of our strategy to assist the national federations for producing a very well trained coaches that will in return be able to increase the participation of Somali youth into sport activities as well as contributing the overall success of the national teams. I would also like to thank Olympic Solidarity for its continues support of development programmes for Somali Olympic Committee and its affiliates, without that we would not have been able to complete such a remarkable course” said the president who reminded the coaches their responsibilities within the community and promised that Somali Olympic Committee will be their side to achieve the federation's goals in both short and long term. Certificates and achievements awards were finally presented to the newly trained coaches consisted of both men and women from different regions of the country.